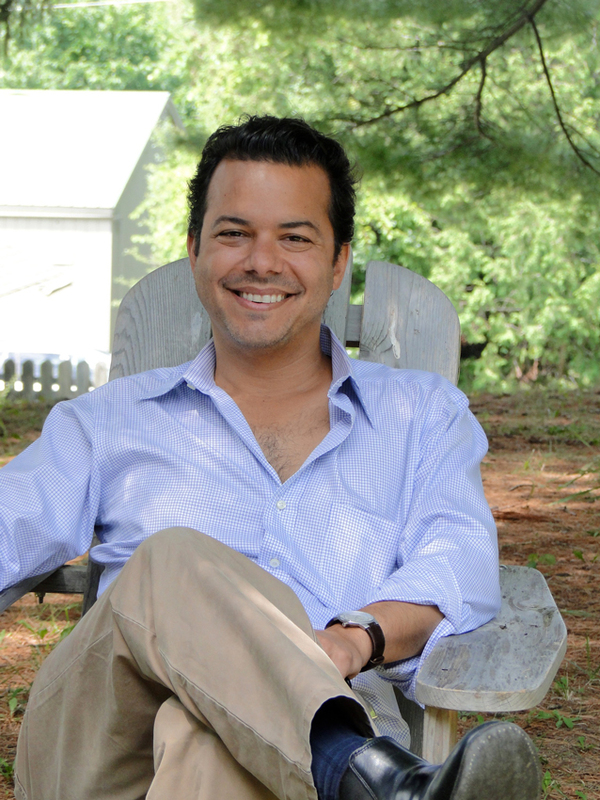 John Phillips Avlon (born January 19, 1973) is an American journalist and political commentator. He is a Senior Political Analyst and anchor at CNN and former editor-in-chief and managing director of ''The Daily Beast'' from 2013 to 2018. Avlon was previously a columnist and associate editor for ''The New York Sun'' and chief speechwriter for former New York mayor Rudolph Giuliani.